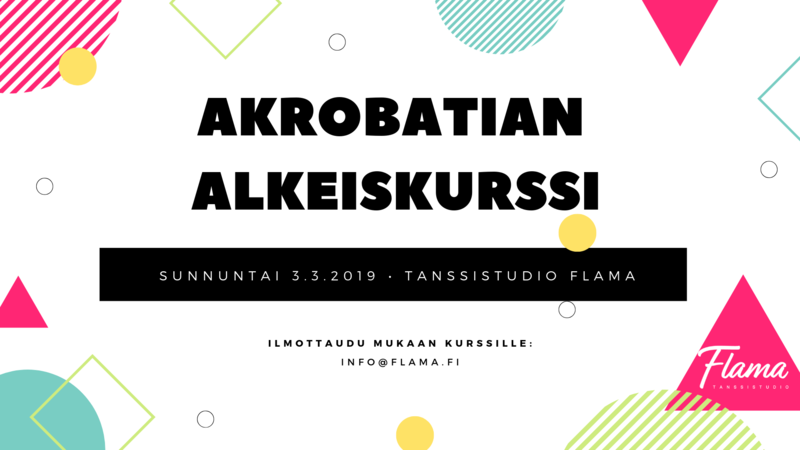 Ilmoitttaudu mukaan kurssille: info@flama.fi. 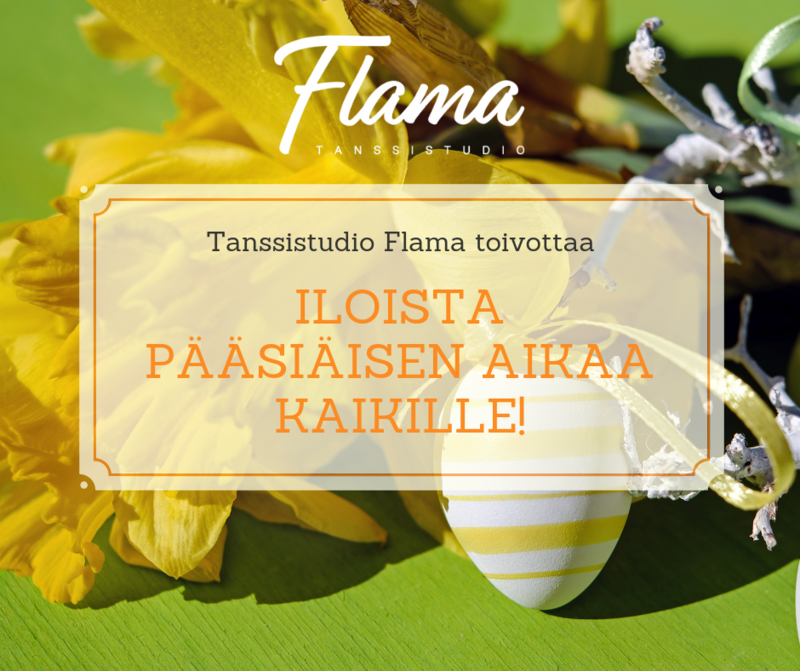 Sinulla ei tarvitse olla aiempaa kokemusta akrobatiasta. 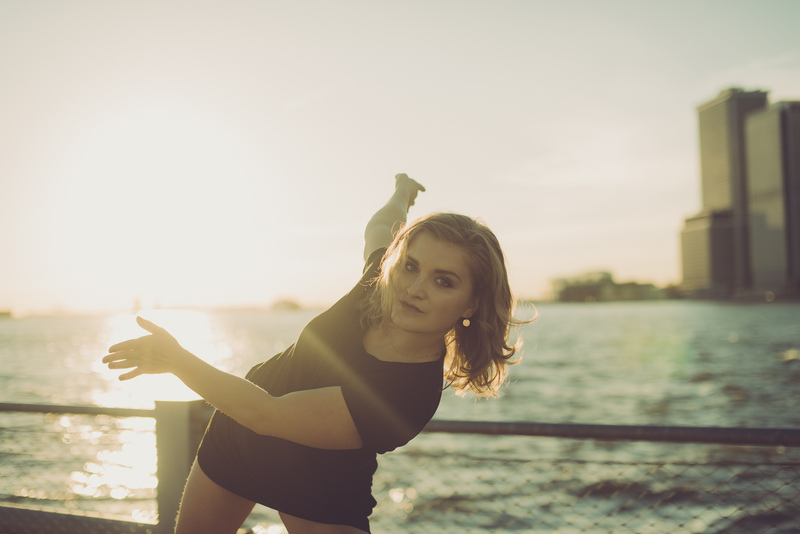 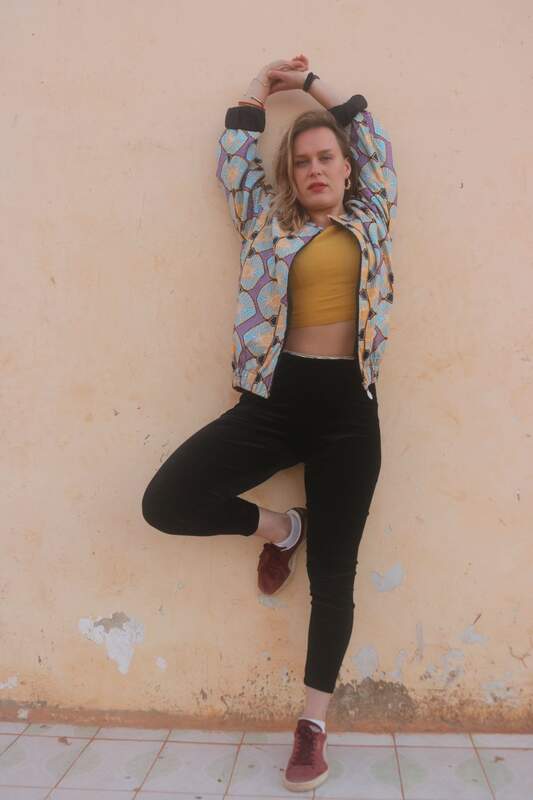 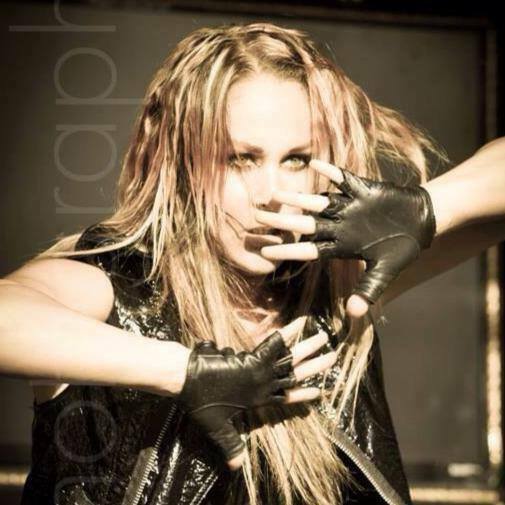 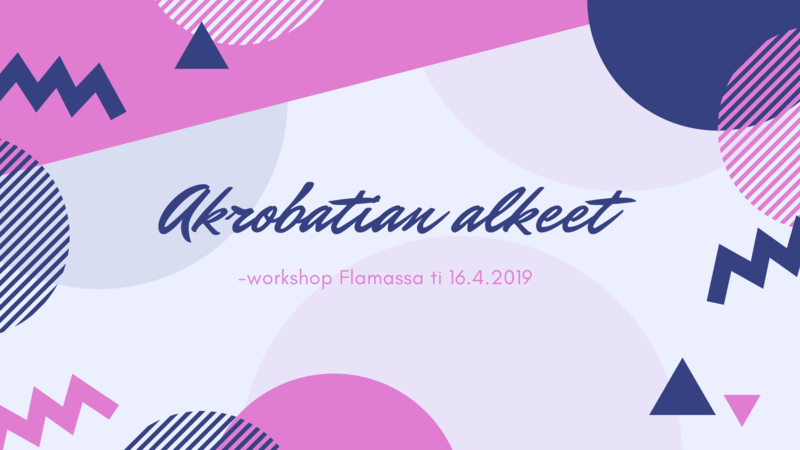 Acrobatics for Beginners Workshop at Dance Studio Flama on Sunday 3rd of March from 12 pm to 14 pm. 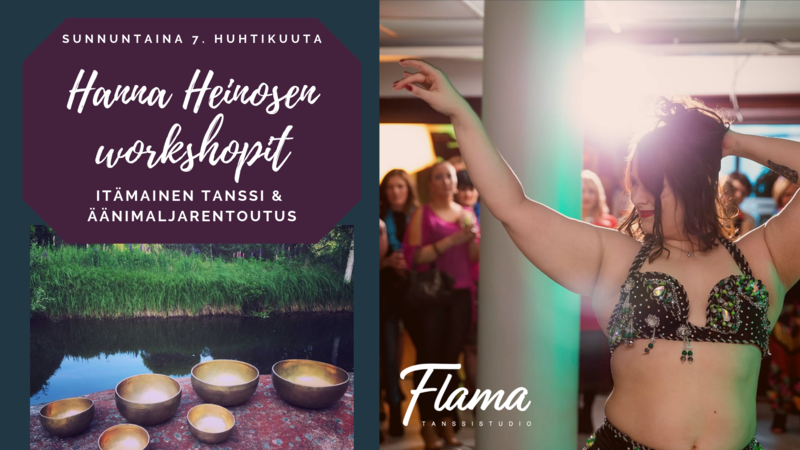 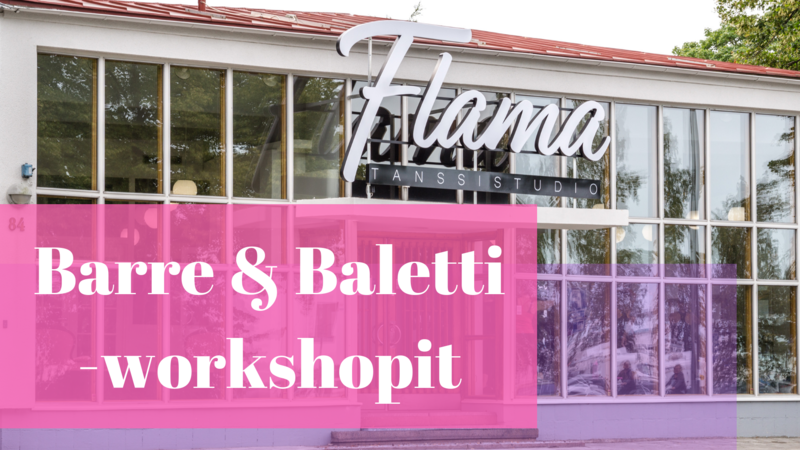 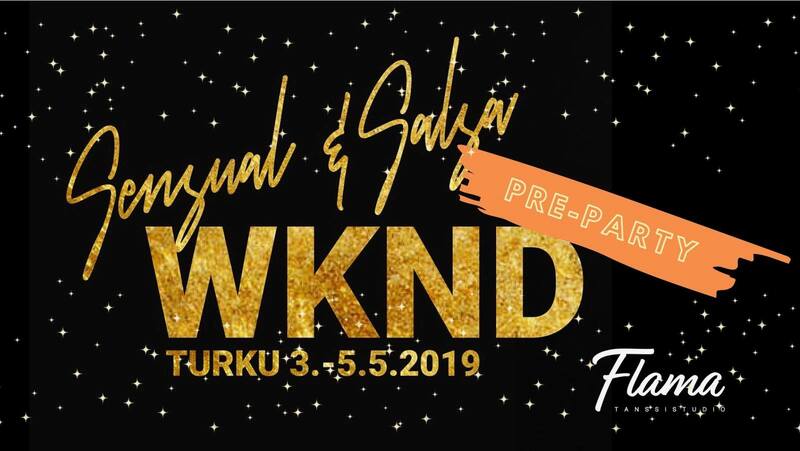 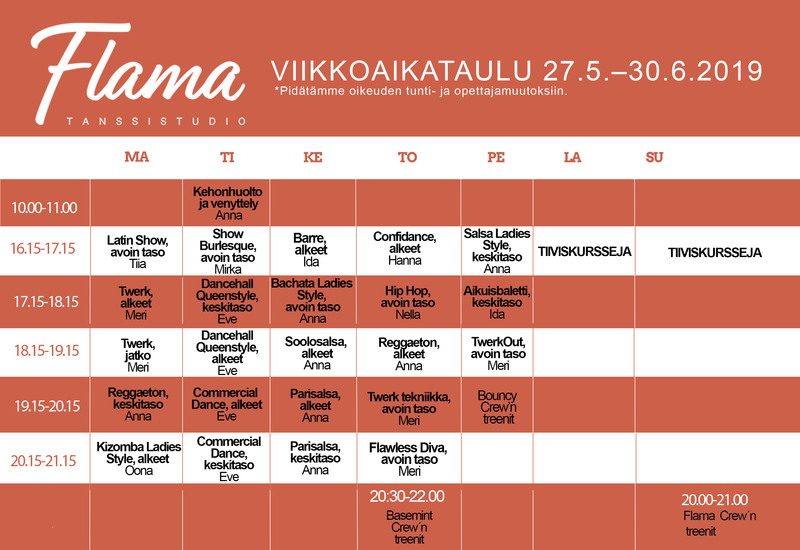 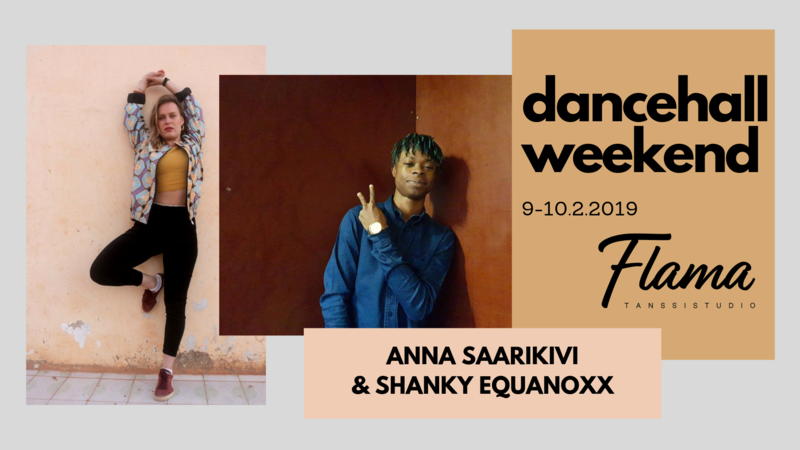 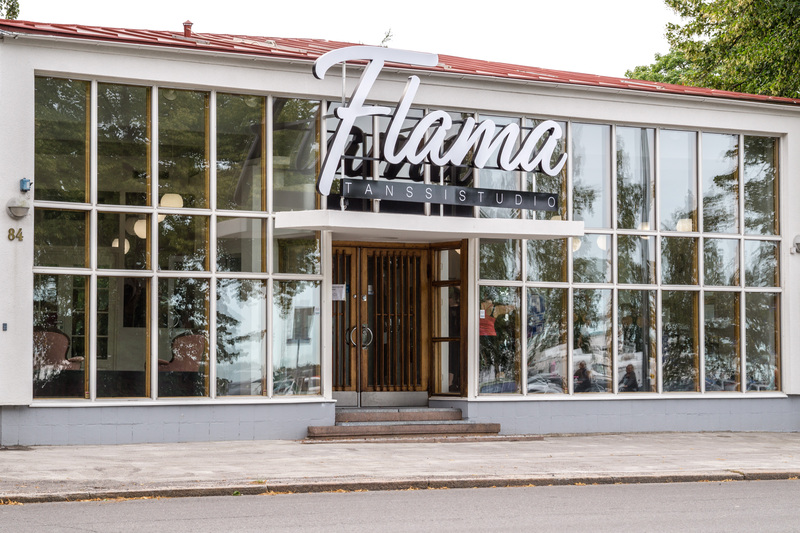 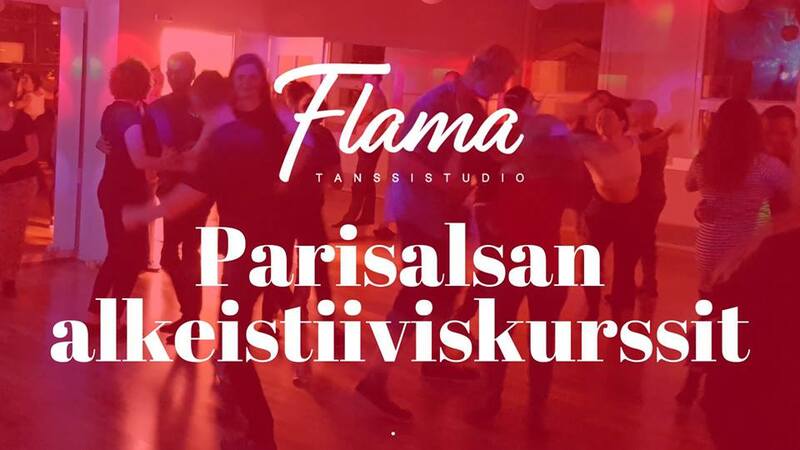 Reserve your place for the class at info@flama.fi. 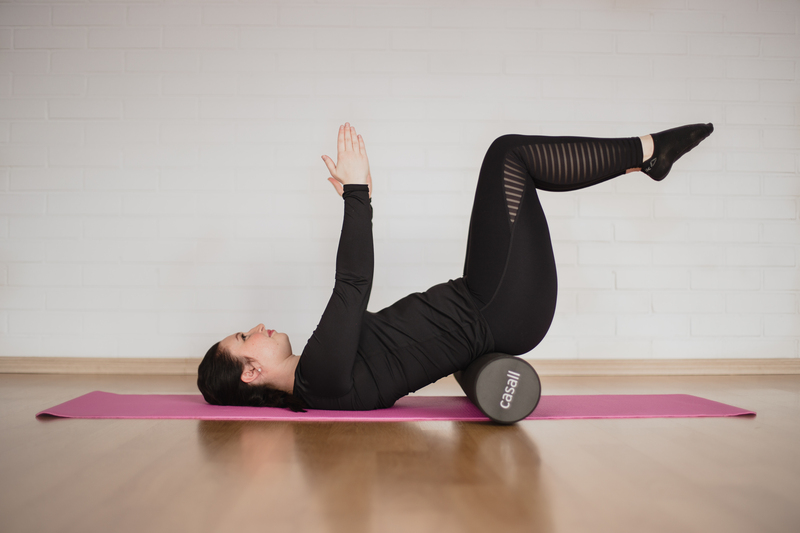 During this class we will focus on improving core strength, developing the stabilizing muscles of the whole body, and enhancing flexibility. 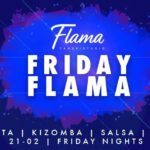 Friday Flama party on February 8 Body Maintenance is cancelled on Tuesday 12th of February.